Yet of course us humans do not lead our lives gazing up at the stars. We turn our minds to more mundane matters; work, chores and of course, our own troubles. How wonderful it is then to get a marvellous reminder of the wonder of human creativity and of the enormity of the infinitesimally small? 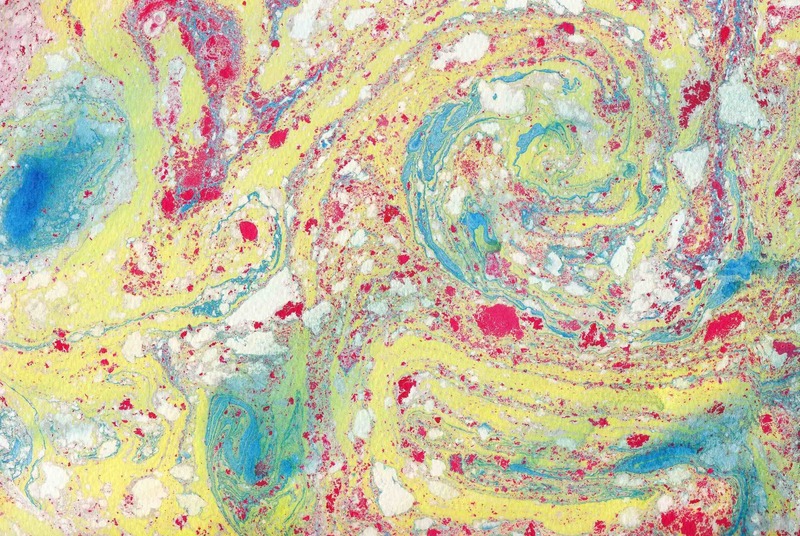 Just the other day my children and I began to do some marbleizing (marbling). According to my husband we were engrossed in this for almost 2 hours. It was engrossing! It was simply fascinating watching the acrylic inks drop onto the surface of the marbling solution, and then float and grow. We swirled the colours with wooden toothpicks, producing all kinds of constellation-like effects with the pigments, and we revelled in their beauty. So perhaps we experienced a little of the Creator’s joy when creating the constellations. We manipulated matter and were delighted as we watched the larger effects of molecules interacting, dancing, creating new and unique constellations… We created our own universe. And it was good. This entry was posted in Art, Family life, Reflections and tagged art, family life, marbling, reflections, writealm. The art you created is really gorgeous Marija. It’s such a wonderful feeling to loose yourself in a task, isn’t it? Thanks Amanda; and the marbling is a great rainy day (or any day) activity! Thank you Janey – and yes we had a great time creating those images. 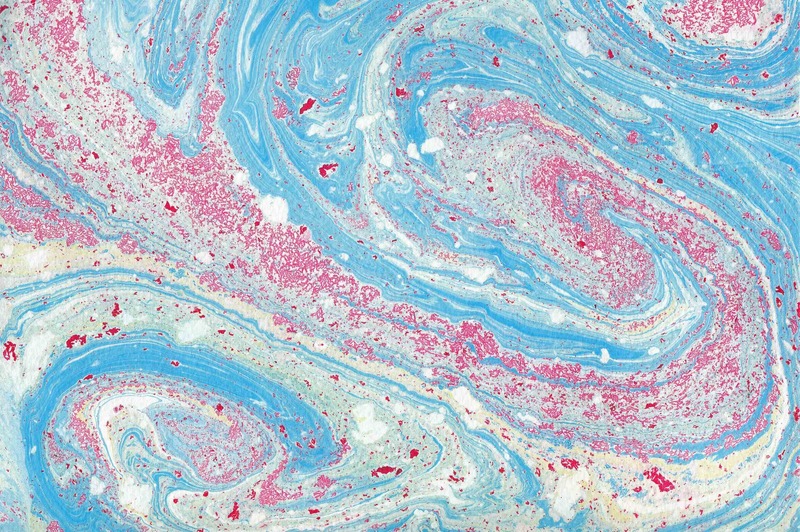 Little boy asks to do some marbling every day… I try to oblige as much as is feasibly possible!